Hand’s down, every trip is made better when you have your four-legged friend as your travel companion. But have you ever had that gut-wrenching split second fear when your pup is hanging out the window and it looks like they’ll nearly fall out? You scramble to roll the window up, try to avoid squishing their head in the process, all the while concentrating on the road. And not to mention, consider a 65lb unrestrained Labrador being transported at 70mph. 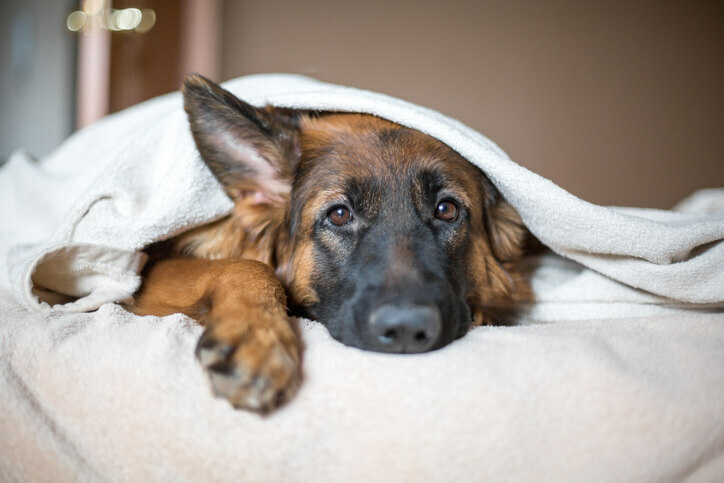 In the event of a severe impact and you slam on your brakes, your pup could travel forwards through the vehicle with a force of 4,630lbs – the weight of a Mercedes Benz M Class. No Bueno! So first things first, you need a way to restrict your dog’s movement, so they can’t roam around the car at will. 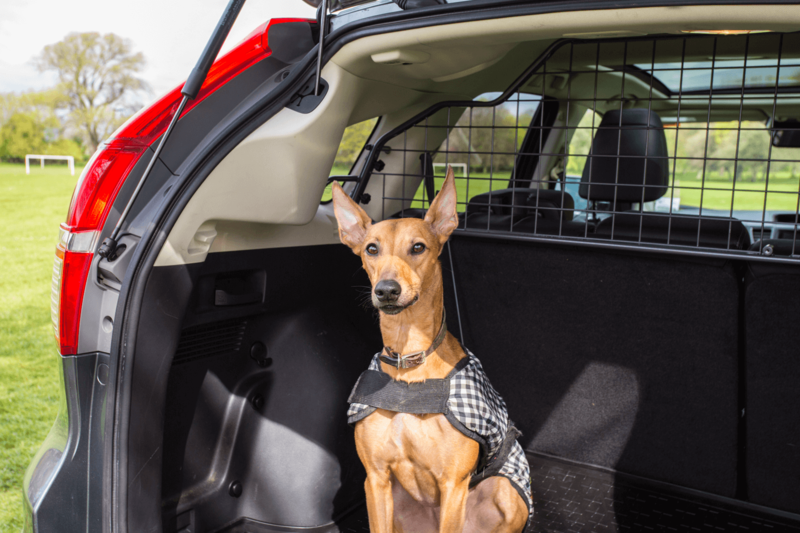 It’s only natural for your pet to want to explore your car’s interior, but this can lead to any number of dangerous situations, like the one we just mentioned, or working its way under your feet blocking and your use of the pedals. Securing your pup and allowing him to travel everywhere with you with no distractions has long been one of Travall’s goals. With that in mind, we designed the Travall Guard. 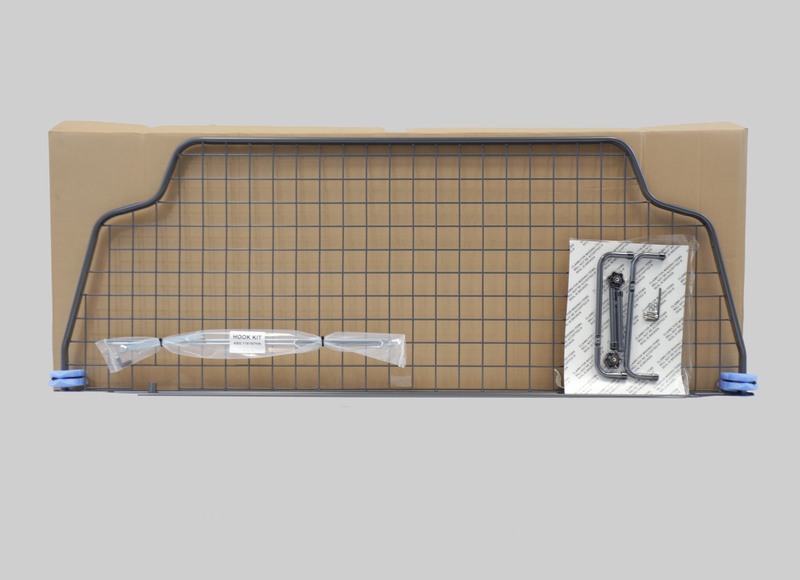 No guesswork or measuring, we did the work of measuring and comparing dimensions for you by designing hundreds of vehicle-specific Travall Guards. 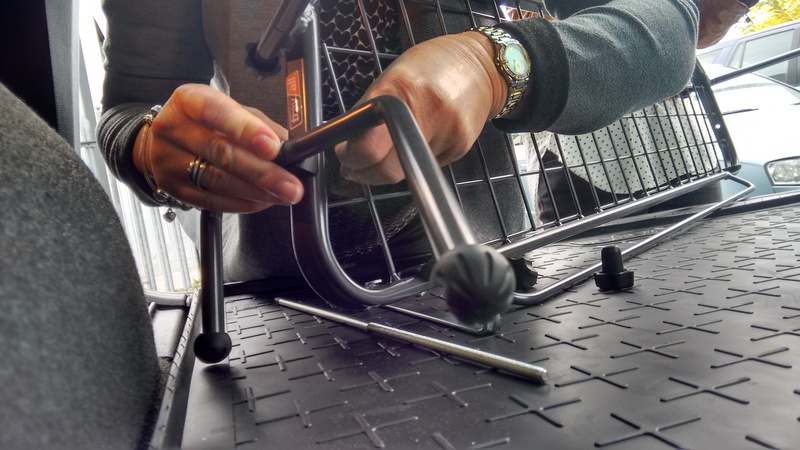 You don’t have to pay someone to install a Travall Guard and there’s no cutting or drilling involved. Just follow the instructions provided and in about 20 minutes your new Guard will be road-ready. Once installed your Travall Guard isn’t going to budge, meaning you won’t have to listen to any annoying rattling noises! 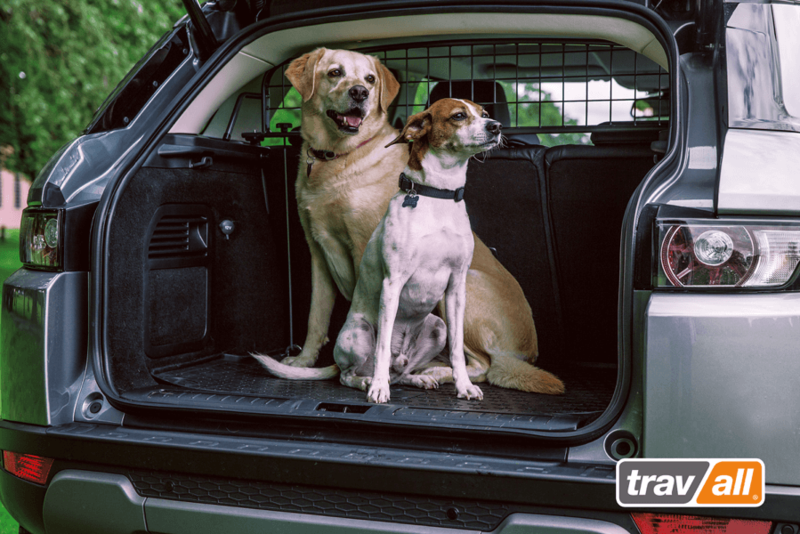 Not only does our Travall dog Guard seamlessly shape to your vehicle, but you will find that the gray color of the pet guard integrates with the rest of your vehicle’s interior. The Travall Guard simply looks like it belongs, whether you have upholstery that’s dark, light, or somewhere in between. No more worrying about your dog jumping over the seat means your focus stays on the road. Stack boxes or luggage high in the trunk knowing it’s all contained behind the steel mesh Guard. Extremely helpful when transporting belongings during a move or bringing home large items or home improvement supplies. 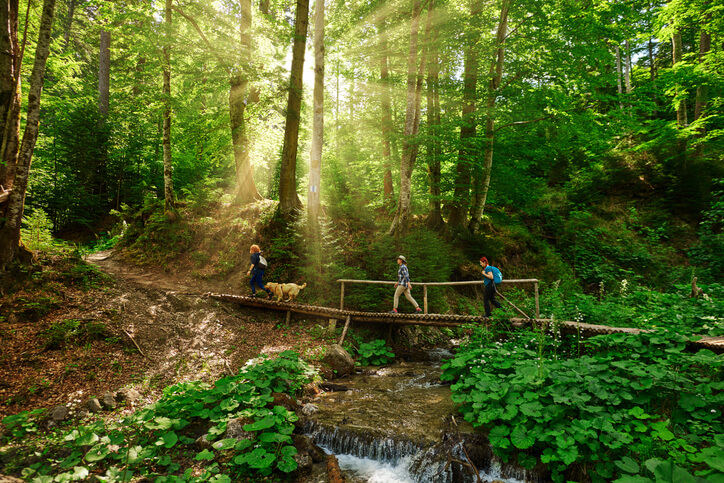 Provides a dedicated space for your dog and all the gear and supplies you need for an adventure-filled life. Seats and seatbelts are now out of reach of chewing or scratching. Crafted in Derby, England, a city regarded for its engineering and manufacturing heritage, the Travall Guard is designed and constructed to exacting standards at or exceeding those of similar products sold through dealerships—all for roughly half the price. So, what are you waiting for? 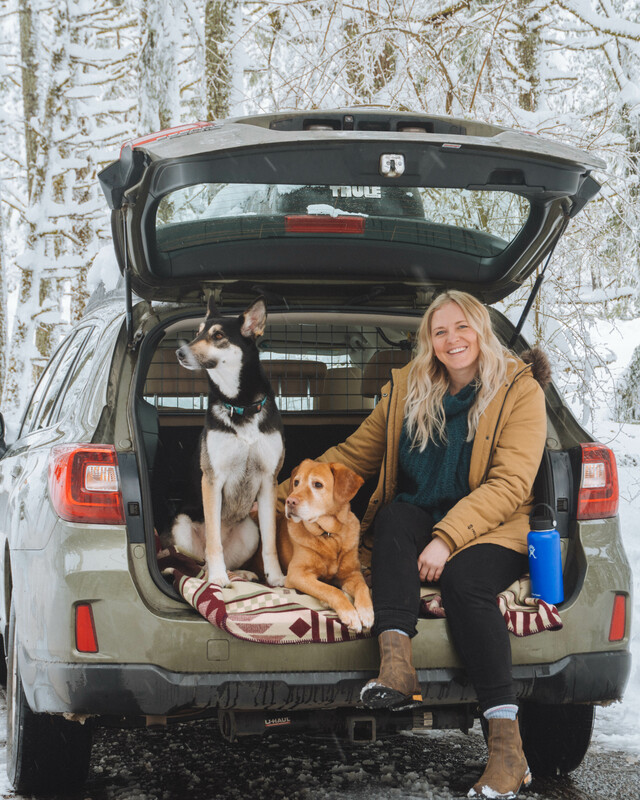 Order your Travall Guard today and hit the road with your pup for your most exciting adventure yet! Like our product? Share for all the other dog-lovers out!